and things to do! And what's more, you are in a world with only women. No men are here, but looking down on yourself, it turns out you are! an extra package, apart from normal woman features. far outranking the queen, being the supreme living being in the world! However, many things are happening, a war is going on with your new found country's neighbors, and some things just doesn't seem right. 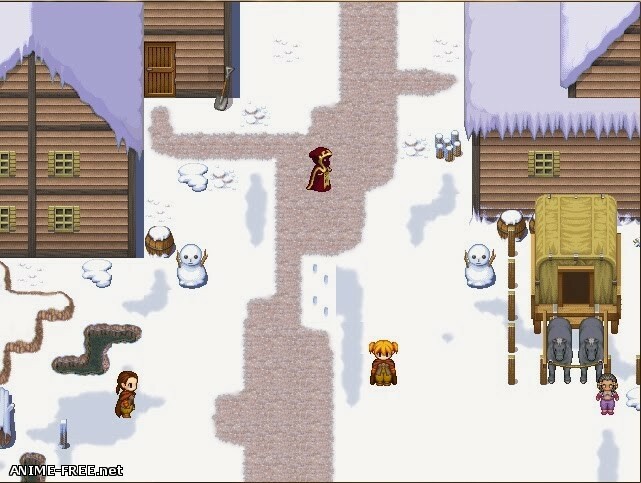 The game aims to be as open as possible. Sure, follow the main quest! Or don't. Why not do some of the endless side-quests instead? the world a better place, or not. Finally, enjoy interacting with the people of this vast world! a divine gets pretty much everything he wants, so live out your fantasies. women, vying for your attention. -I need info on Michelle being available at several different stages of her quest at once? Where? 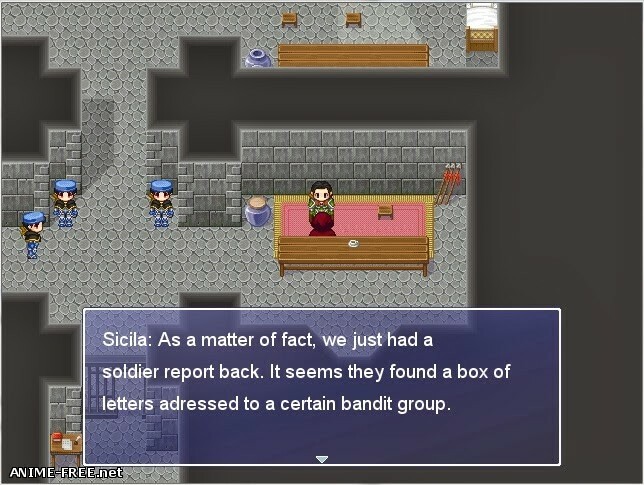 -Fixed a glitch that would freeze the game when speaking to Sicila and Michelle was supposed to walk away. -I am interested in knowing when Sicila appears in two places at that point?`She is both in the room with the bed and the entrance? -Fixed Museum decorations. Fixed wrong paintings taken + No more Typos and mistaken info. Когда же на русском запилят!? Если я правильно понял то игра с 2012 года? Если да то есть в ней конец и геймплей от 2-3 часов или это демо? версия игры начинается с цифры 7, явно не демо. Игра не стоит внимание. Сам геймплей интересный, но арты просто ужасные. Они рандомны. Нет смысла играть, а также до хуя футы.